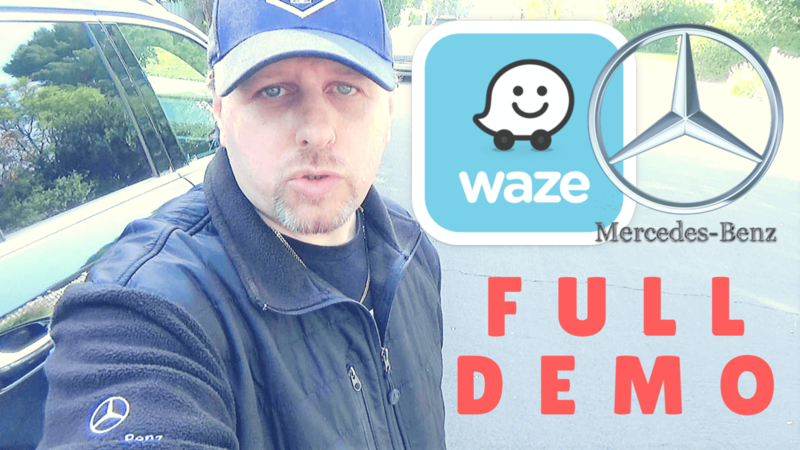 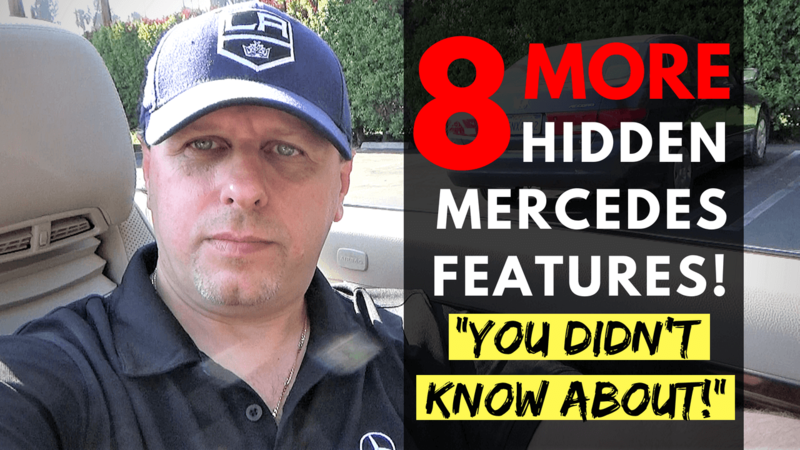 Mercedes Bluetooth Connection Demo of Android Smartphone! 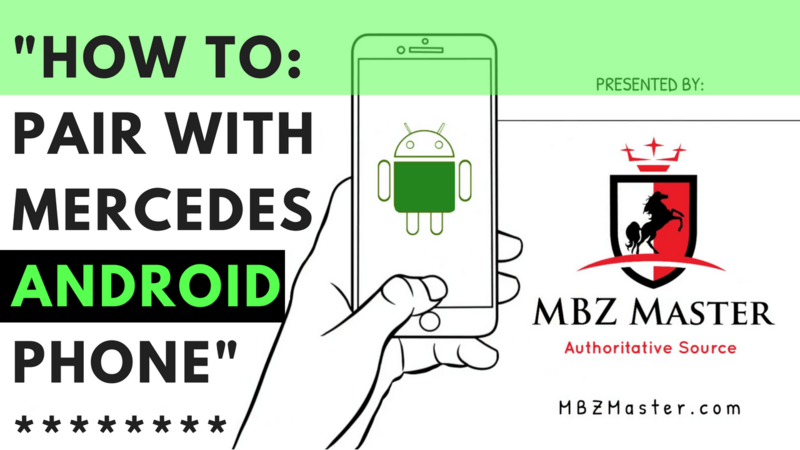 Demonstration on how to properly pair your Samsung, Motorola, LG, Pixel… or any other Android phone with Mercedes-Benz or AMG vehicles. 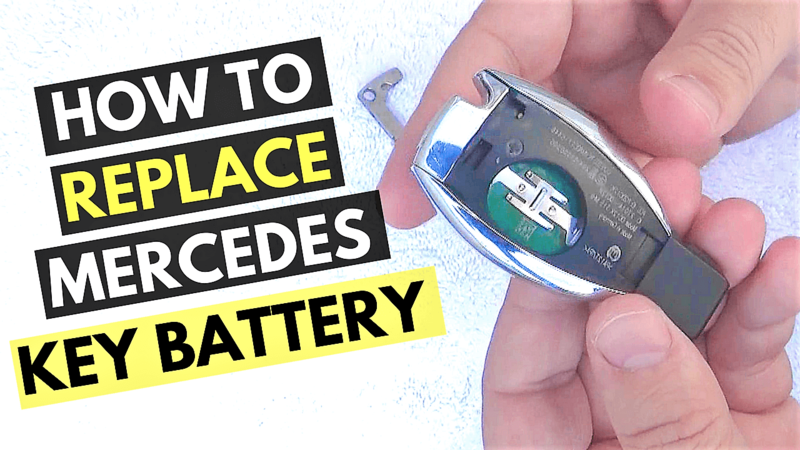 There are lots of other videos out there, but this one is the most complete and accurate – full demo tutorial. 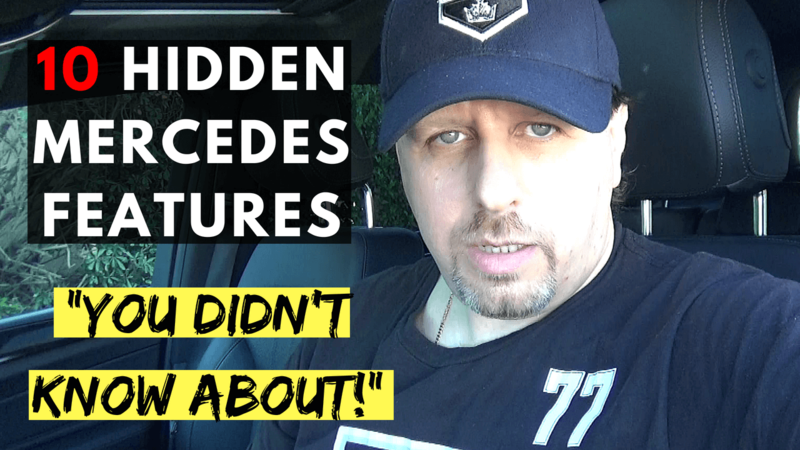 10 Hidden Mercedes Features – You Didn’t Know About – Tips & Tricks!